This precious essential oil is a name many of us are familiar with in terms of our religious faiths. Long being revered as a holy oil in the Middle Eastern countries, Frankincense essential oil is one of the most expensive oils out of all essential oils known today. That being said, its extensive health benefits far outweighs most that I have come across, that’s for sure. 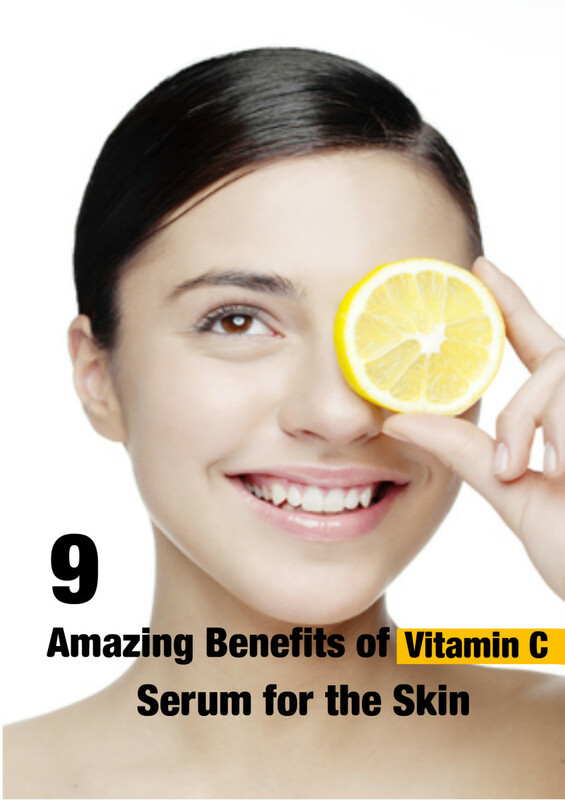 The oil may be used topically, internally, aromatically and neat. Check out How to Use Essential Oil in Four Applications for more in-depth ways you may use all four methods. 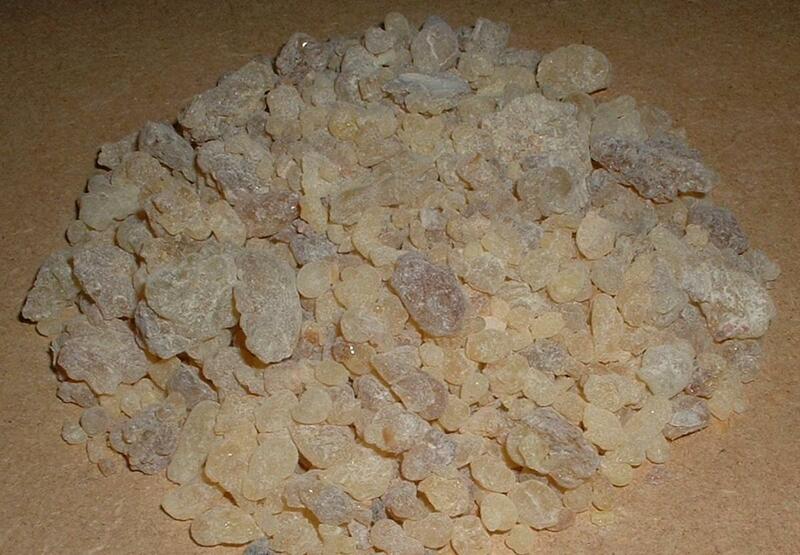 Frankincense, also known as Olibanum, is a resin that comes from the genus of Boswellia trees. 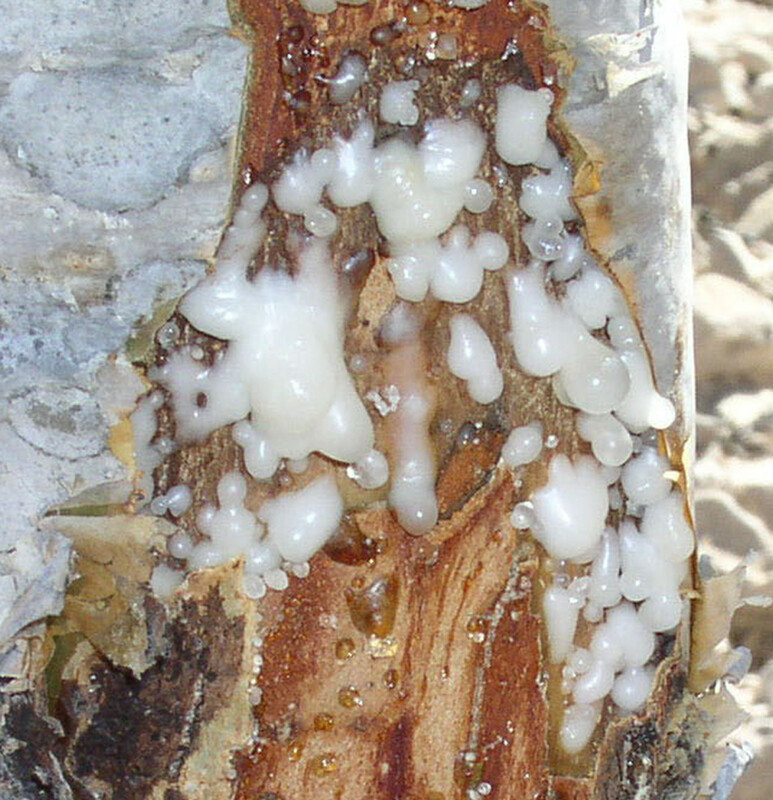 The bark of the Boswellia is slashed and the milky like resin is permitted to ooze out and harden. Resins may vary from white to amber in coloring when hardened. The oil is extracted through the method of steam distillation. 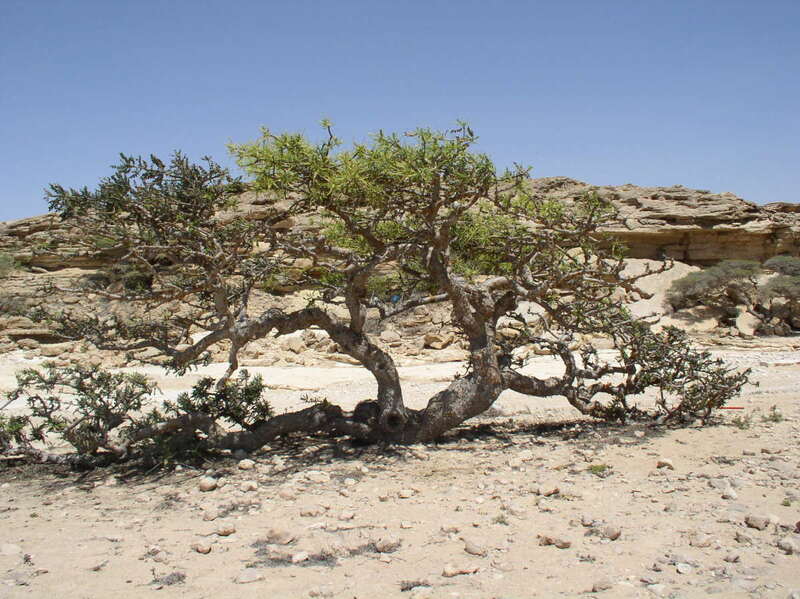 There are several different species of Boswellia that produce Frankincense but it is the Boswellia sacra species that is regarded as producing the best. Whilst this tree grows in a variety of places, including India and Asia, it is native to the Arabian Peninsula (notably Oman and Yemen) and in the northeast African country of Somalia where it grows abundantly. These small deciduous trees have the ability to withstand the most arid and dry conditions often found growing on rocky terrain, in arid forests or alongside ravines. The trees will start producing the famous resin when they reach at least 8 years old. The different growing conditions throughout the world have a direct influence on the quality and scent of oil. 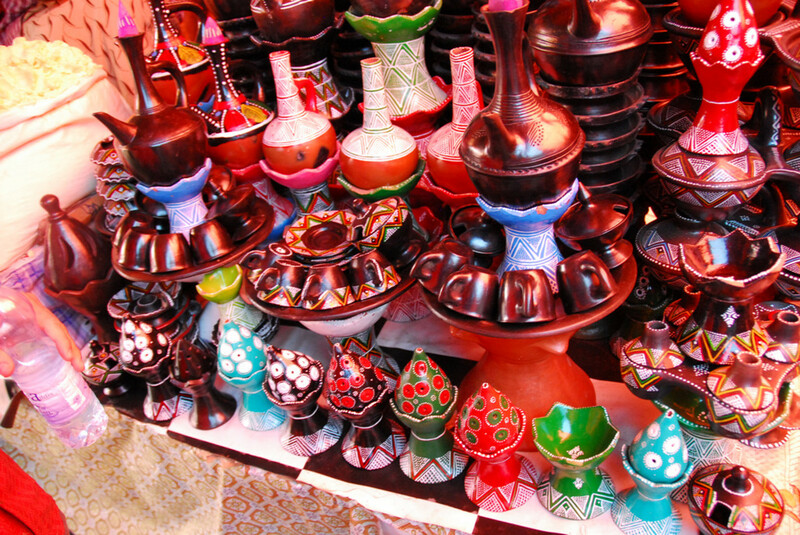 Perfume varies from smelling very fresh to a spicy, balsamic sweet aroma. 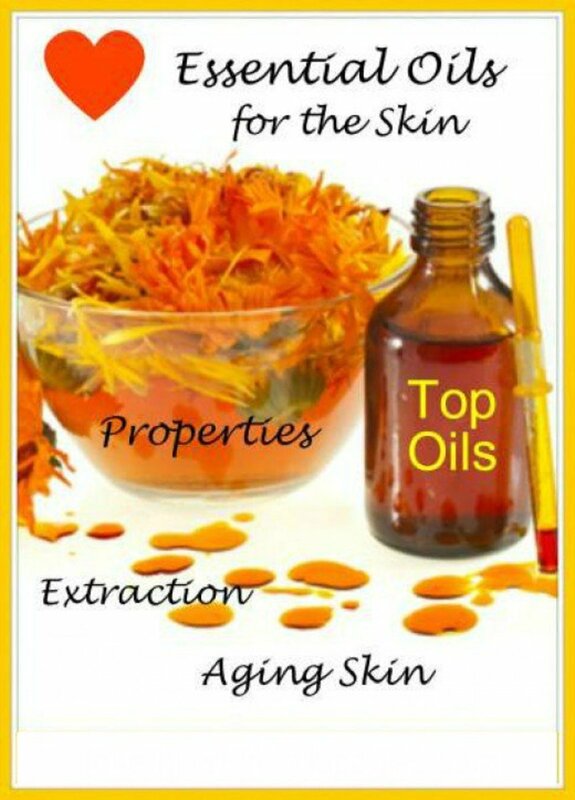 This precious oil is excellent for mature or dry skin and may be easily used in homemade skin care recipes. Always take care whenever using this or any essential oil, you may be using a small quantity but they are powerful and potent. 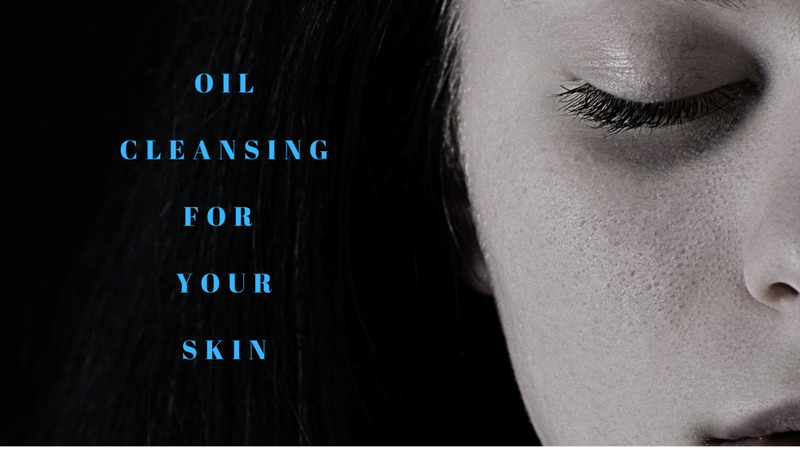 A patch test on the skin should always be done prior to using a new essential oil. Mix a drop in a drop of carrier oil (such as coconut oil, wheat germ oil or almond oil) you have and apply it inside the elbow. 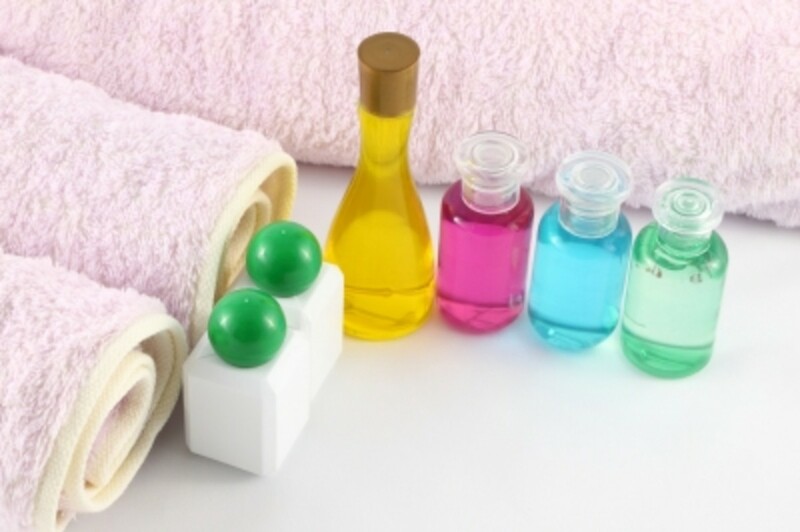 For more information on carrier oils see My Top 10 Carrier Oils for Homemade Beauty products. 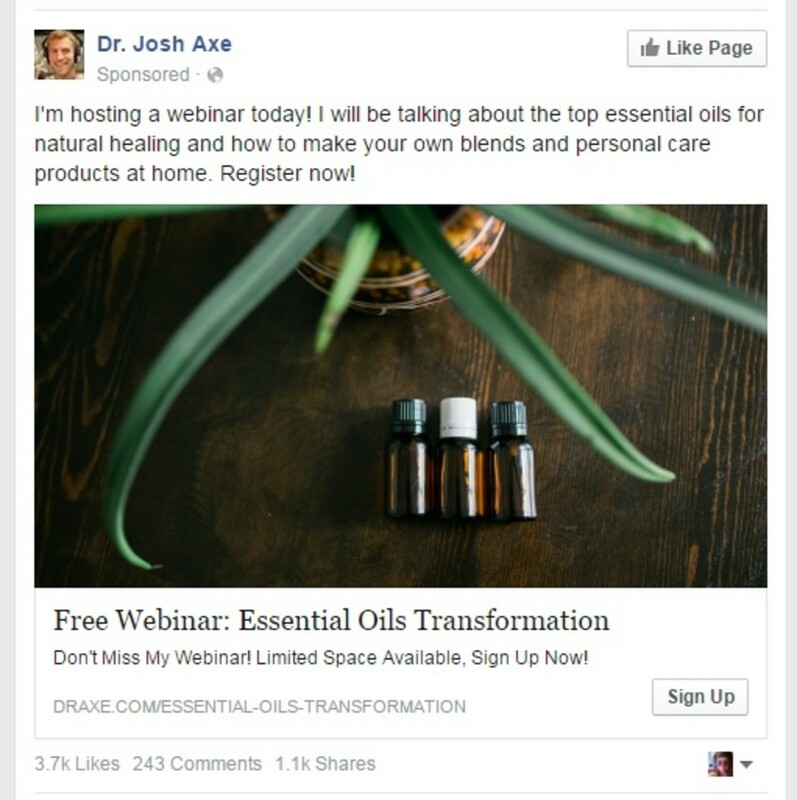 No, never knew of it being an essential oil. No but heard of the oil. No but keen to try it now. Grind almonds in a blender or coffee grinder if not a fine texture. The finer the texture the more effective this mask will be. Mix the oils, warmed runny honey and almonds together. The consistency should be a soft paste so if more almonds are need add a teaspoon or more if needed. If it is too thick add another teaspoon of runny honey. This mask must be applied immediately or within 2 hours. This must be applied to a totally cleansed skin. While cleansing the skin, stand the bowl or jar in slightly cooled boiling water for a few minutes to warm up. Doing this adds to the therapeutic benefits and effectiveness of the ingredients as warmed it will open up the pores. Apply with a mask brush or fingertips avoiding the eye area. Leave for 15 minutes. 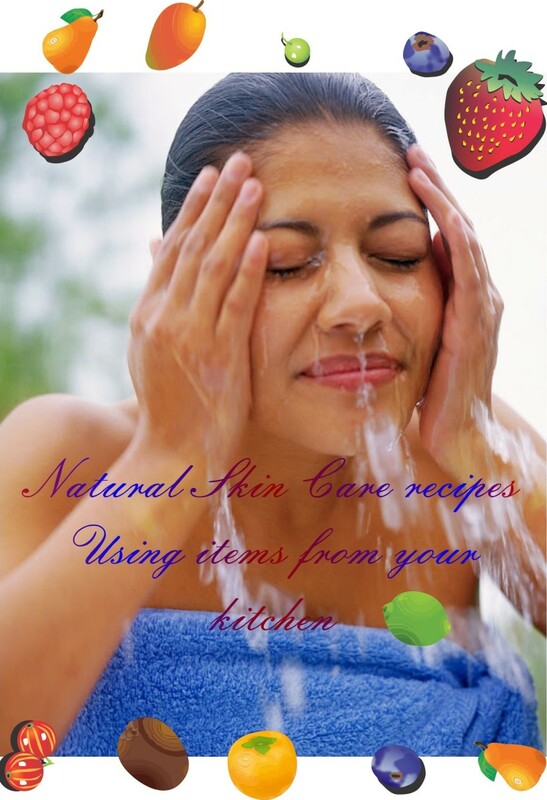 Remove by rinsing in tepid water and pat the skin dry. No Ground Almonds or allergic to nuts? Substitute with Oatmeal or Rice Flour. No Rose or Neroli? Frankincense blends well with basil, bergamot, cinnamon, coriander-cypress, geranium, grapefruit, and lavender, lemon, orange, patchouli, pine, and sandalwood or ylang ylang. Here a couple of easy moisturizing serums that are easy may be stored and make great gift ideas. Always make sure your bottle if not dark in color is stored away from the light, essential oils need to be kept in a dark place. Your moisturizer is best applied using facial massage movements. Check outHow to administer a Facial Massage to Yourself. Mix all the oils together and give a good shake in your bottle. Use sparingly, only use a tiny amount. 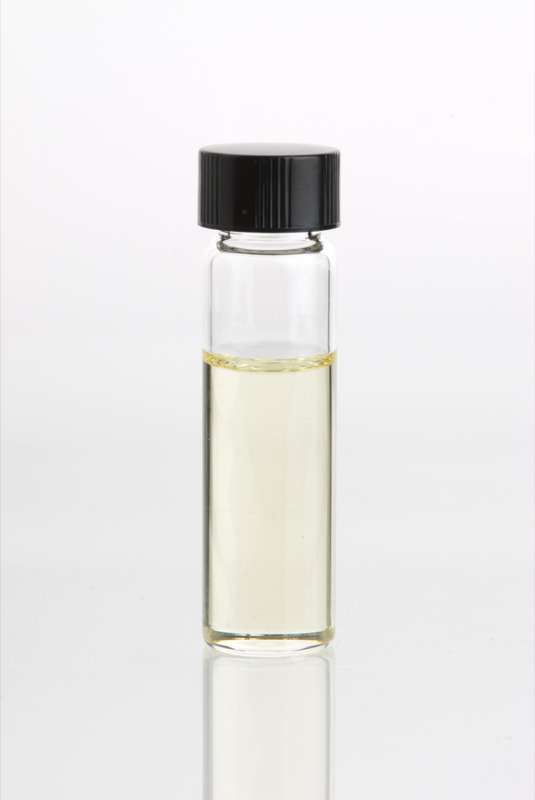 The health benefits of Frankincense Essential Oil can be attributed to its properties like antiseptic, disinfectant, astringent, carminative, cicatrisant, cytophylactic, digestive, diuretic, emenagogue, expectorant, sedative, tonic. Mixing essential oils for health or aroma can often be more effective than using any single oil alone, and blending essential oils can complement and enhance each other to create some wonderful results. Many thanks for your lovely comments as always. 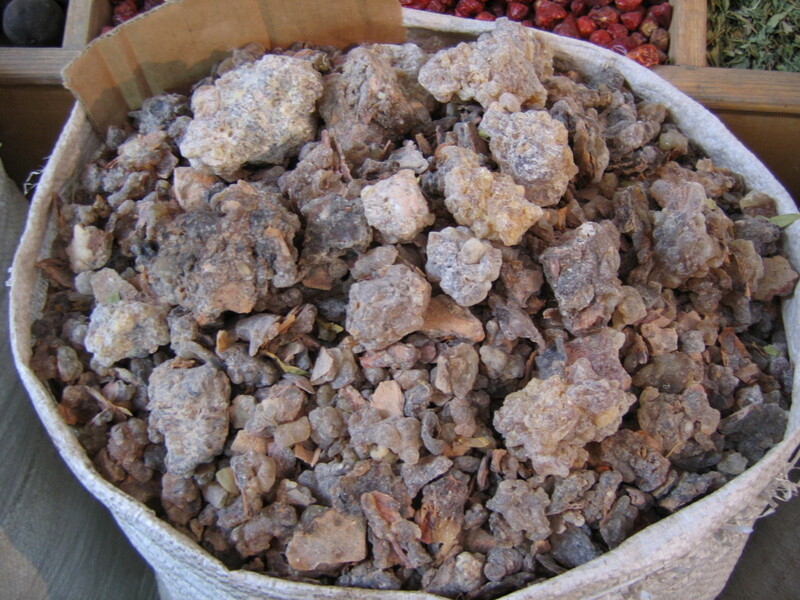 Frankincense is one fragrance that is so beneficial in many ways and products. Pity it is one of the most expensive of the essential oils. Thanks for your interest! Thanks for the wonderful news on Frankincense. I have used it in perfumes before and found it to be a pleasant scent in bathwater. Many thanks for your lovely comments, I really appreciate you dropping in! Frankincense is such a useful oil to have in the home. Have fun trying it out I am sure you will enjoy! Many thanks for your support, votes & sharing on fb! I never really thought about what frankincese came from, so this is news to me! I enjoyed learning about it, and seeing what the sap looks like. Thanks for sharing this with us. I hope you're having a fantastic weekend! I have a long weekend, and it feels like it's Sunday. I'm not complaining, though, because I have so much more time to work on my hubs! Such an inspiring and informative article, Suzy HQ. I look forward to trying to use one of these masks. Always great to get your comments, so glad you enjoy my offerings!! Appreciate your votes greatly!! I always find your hubs to be so useful and interesting, so much so that I voted it that way! Good to have on board for this one. Frankincense will be available in the Philippines so hopefully on your next visit the Botanical gardens may sell it reasonably for you! Thanks for interest and commenting! Wow! I never know that it can also be a skin care product. Thanks for this complete hub. 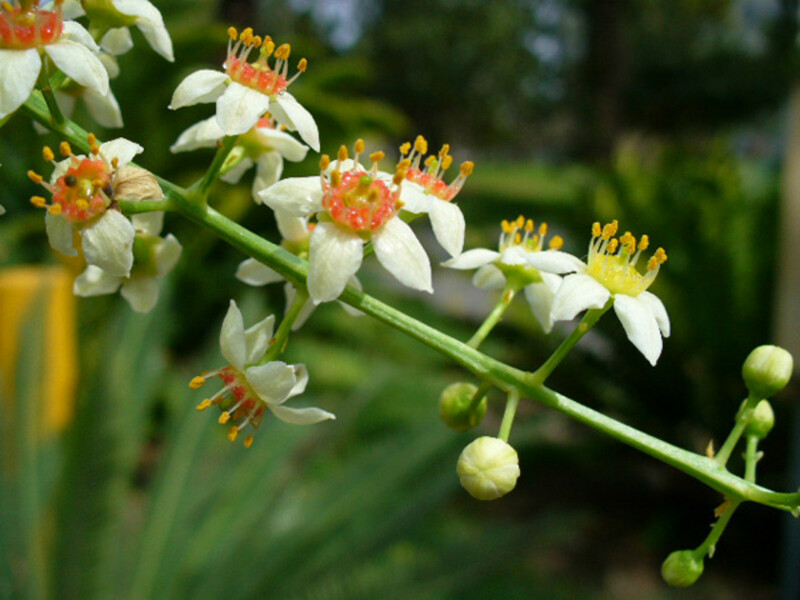 I will visit the nearest botanical garden if they have boswellia trees here in the Philippines. Many thanks for commenting, glad you found these uses interesting to go along with the incense burning of Frankincense. Appreciate you stopping by! 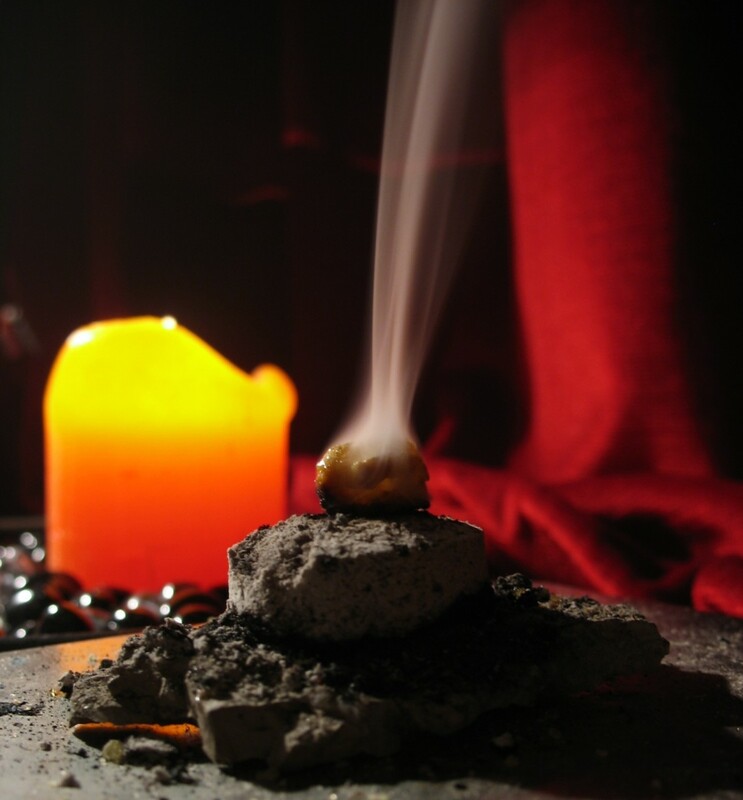 Love the smell of frankincense burning, using it for anything else is a new idea. Thanks. Good to know it has a German translation for you and you know it. It has a long history of being used in religious ceremonies and in churches. An expensive essential oil but a tiny amount goes a long way! Thanks very much for all the support much appreciated! First of all I had to look up what Frankincense is in German because I wasn't familiar with this word. In German it's called "Weihrauch". I mainly know it from church. A very informative and interesting hub! Many thanks for popping in.So you already use frankincense, that's great. Glad to hear you enjoy Aromatherapy. 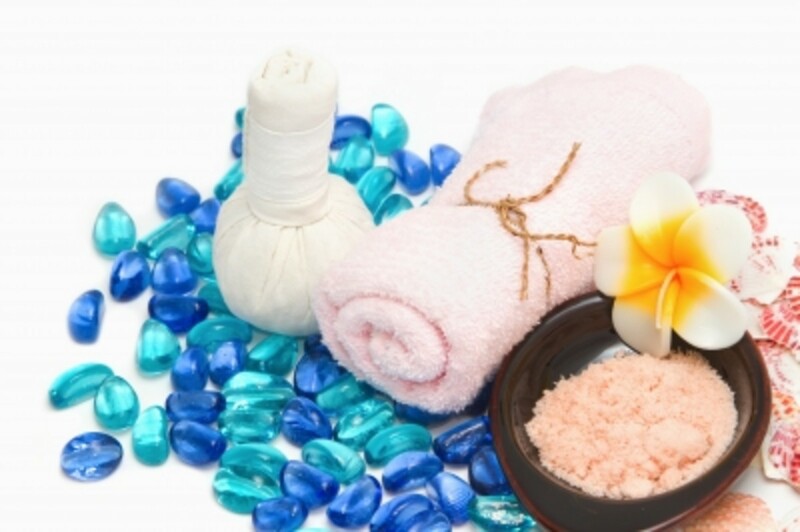 More essential oils for dry skin include rose, patchouli, sandalwood and even lavender. Many thanks for your interest, votes and shares - great to know you are a fan of the essential oils, more will follow! I've used Frankincense Oil in the past for aromatherapy. Now, thanks to your magnificent hub on Skin Care I will be using it as you have suggested. My skin is dry and I look forward to this oil helping. I' off to read more of your hubs on essential oils. Voted up, useful, awesome, interesting and sharing. Thanks, Suzie. You are too kind my dear friend, thank you so much. You have been one of my inspirations here too and your layouts, pics and writing style all has so much to admire and respect, I love your work. Thanks so much for taking the time to read this and glad you found it interesting! Appreciate always your votes, shares and support my friend! Hi Suzie. I had absolutely no idea where Frankinsense came from. How interesting. I learned something new today. As Bill mentioned, the look and layout of your Hubs is just incredible. You are off and running now, the sky's the limit. Well done. Voted up, shared, pinned, etc. There are a ton more benefits that have on going research and it is linked to helping/preventing cancer, tumors, and more. Hopefully you will enjoy the serum, do spend a few minutes massaging in well, avoid the eye area and start at the base of the neck so it can benefit too! Many thanks as always my friend, weekend is disappearing fast but relaxing it was! Appreciate the support in votes etc . . . Have a great week! I didn't know that's where it came from. Damn, what a treasure chest of knowledge you are. I was thinking back to your first few hubs, and how much you have grown as a writer since then. Your hubs look fantastic, they are loaded with information and references and links, and your writing is crisp and informative. Very exciting to see, Suzie. Keep it up, Irish, and I'll continue to be here to watch your grow. I've read of the benefits of Frankincense essential oil but didn't realize all the benefits it offers. You've included some great facts and photos in this article. I really love the recipe for mature skin serum! Will try it this afternoon as I have all the ingredients on hand. Another great Hub! I hope you had a relaxing weekend, Suzanne. Shared, tweeted, voted up, etc. etc. etc! I like the fact that you can substitute different oils and products to make this great mask. Good for all kinds of skin???? Great instructions and photos and everything. This has got to be one of my most favorite series of articles..Please keep on!!!! !GOing to vote up+++,share, pin, tweet and facebook..